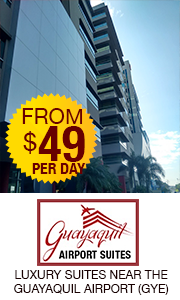 How long can I stay in Ecuador on a Tourist Visa? I understand that I am permitted a 3 months visa as a visitor to Ecuador. Is this per calendar year or a 12 month period. Can I use my 2011 remaining visa balance of 6 weeks before year end and then return in January 2012 for a 3 month stay. I have asked at the consulate in Toronto but received rather uncertain and vague answers. 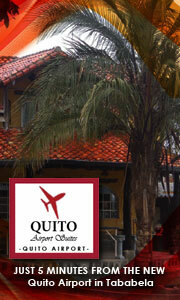 Basically in a calendar year you are allowed to spend 6 months as a tourist in Ecuador. You onnly get 3 months at a time, and have to leave the country and re-enter to renew… before, you could just extend the visa but they changed the law. I read in another info about Equador, the 90 days are per 12 month period. Re entry is possible but would be seen as violation and a fine of $400 will be applied when leaving the country after the stay that exceeds the 90 days.This is not confirmed in any way, just some info on the internet. it would be nice, if someone who knows for sure would chime in.